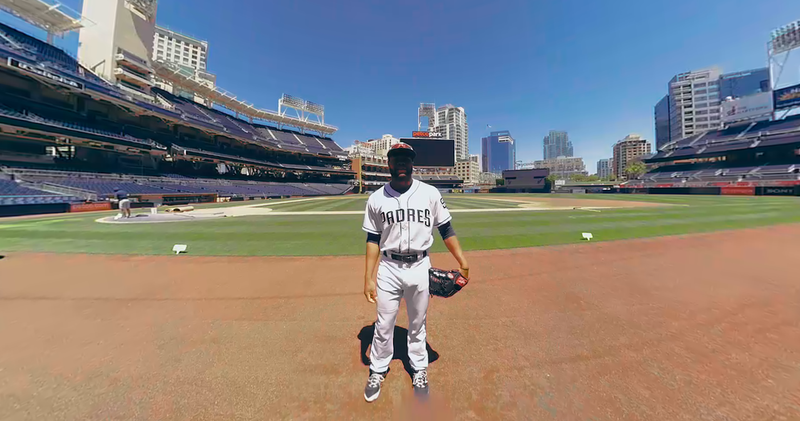 On The Verge is a VR series that profiles all up-and-coming baseball stars, so you can watch them and learn more from them in a more immersive way. 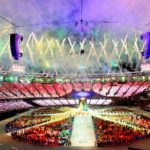 “Virtual reality helps filmmakers tell stories from a new perspective, bringing you into the action. 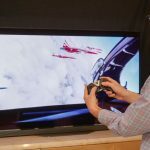 The Daydream team works directly with creators of all types—movie studios, TV networks, musicians and YouTube Creators—to help bring their awesome ideas to (virtual) reality.” Wrote Matt Apfel, Director of VR Video, in a Google Blog Post. 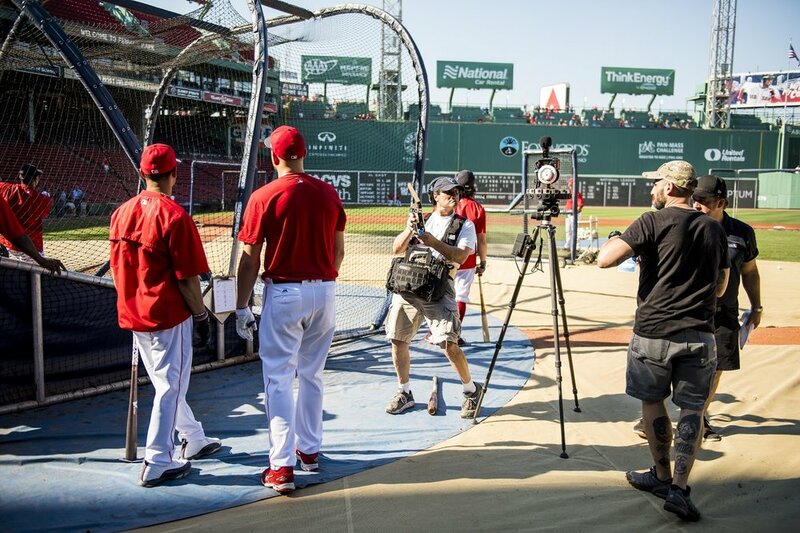 The first episodes are already available, and each one focuses on a different MLB player. The first four episodes feature Pittsburg Pirates’ Josh Bell, Boston Red Sox’ Mookie Betts, San Diego Padres’ Manuel Margot, and Minnesota Twins’ Jose Berrios. 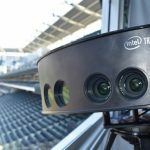 Both companies intend to take baseball fans behind the scenes in Virtual Reality and show everyone what it’s like to be part of the Major League Baseball. Google promised to release more episodes soon key moments during the 2017 MLB season. 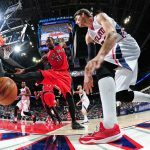 The Major League Baseball team used Jump, a proprietary VR platform that stitches videos together using smart algorithms for 360-degree footage to film the series. 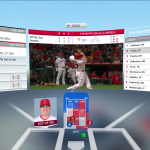 You can find the videos at MLB.com At Bat app in Daydream. They will also be available on YouTube videos in the near future.